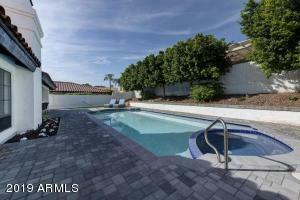 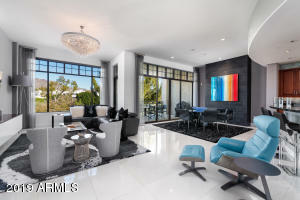 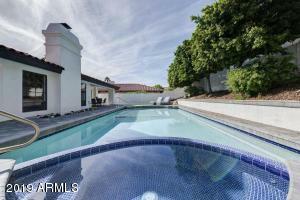 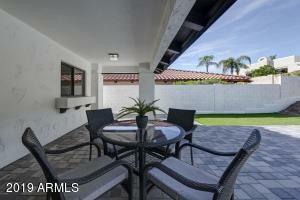 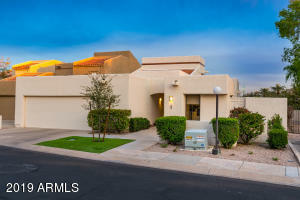 Resort-style living in prestigious guard gated Biltmore Greens. 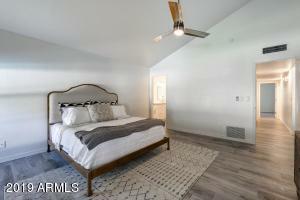 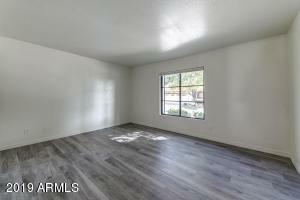 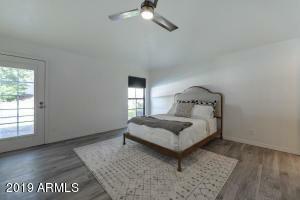 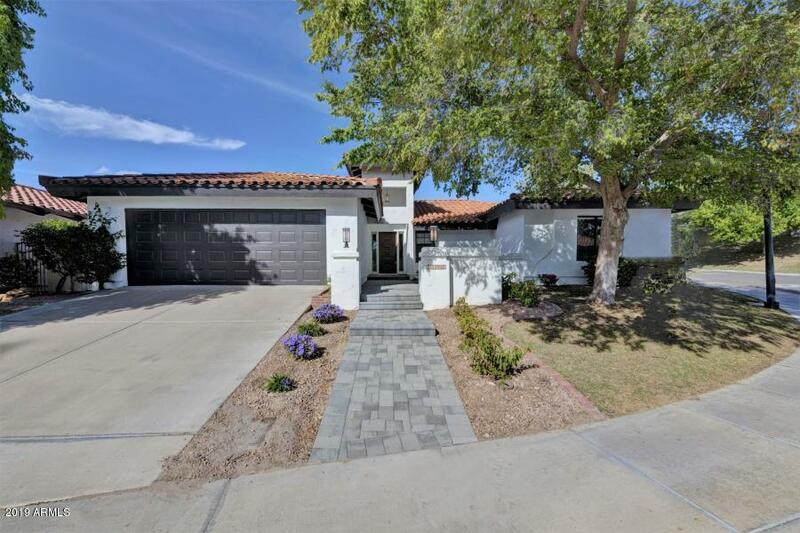 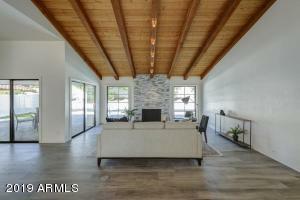 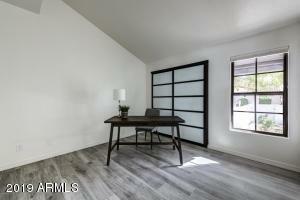 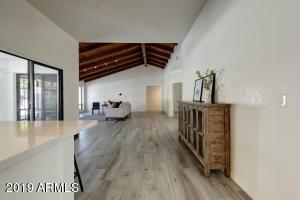 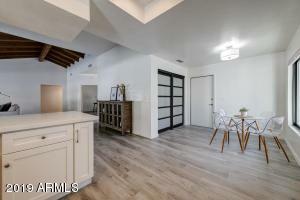 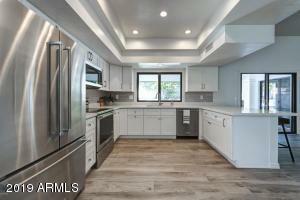 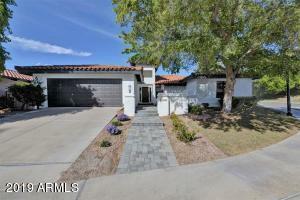 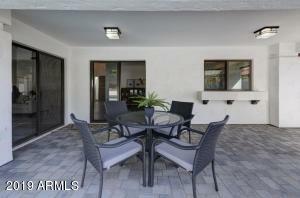 This contemporary single level home has been completely remodeled from top to bottom and shows like a model. 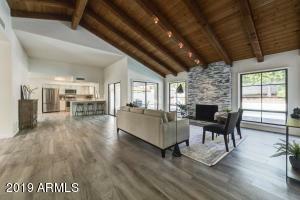 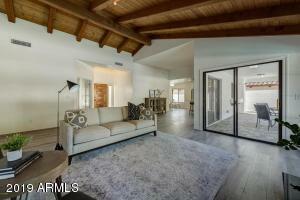 Open floor plan with beautiful wood beamed high ceilings; Wood plank tile throughout; Modern kitchen with high-end cabinetry, quartz countertops, stainless-steel appliances and large pantry. 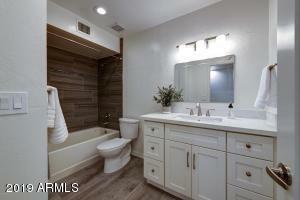 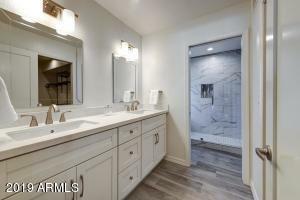 Spa-like master bathroom with large walk-in shower, quartz countertops, double sinks and a walk-in closet. 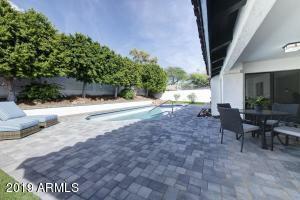 Gorgeous pavers at the entrance and backyard. 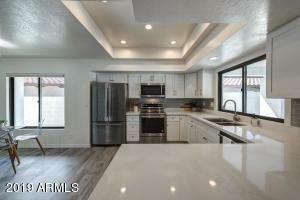 Brand new roof and much more. 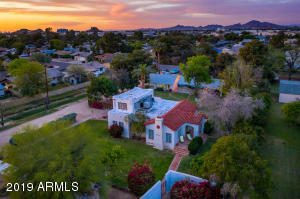 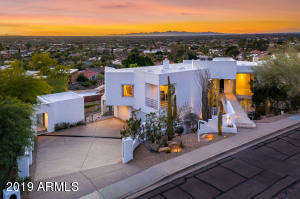 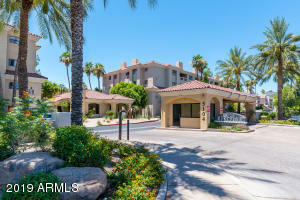 Walking distance to Arizona Biltmore Hotel, golf course, walking/hiking trails, shopping & restaurants. 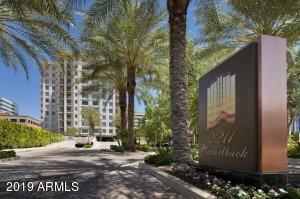 Resort-like lifestyle at its best!